Athens GA , Watkinsville, Bogart. Tree removal is a dangerous task and is best left to the trained, licensed, and insured professionals at Athens Arborist, LLC. Proudly offering tree services in Athens, GA, Oconee County, Watkinsville and the surrounding areas, we are experienced in tree service projects of all sizes. If you need a tree removed safely and efficiently, call on the professionals at Athens Arborist for Athens tree service and tree removal in Athens GA.
Athens Arborist is a full service Athens tree service company. 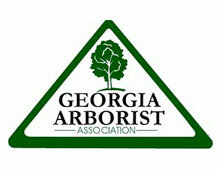 Located in Athens GA and founded on the principle of preservation and sustainability, ISA Certified arborist and owner Joseph Cox adheres to a strong Code of Ethics while maintaining continued education in the latest scientific and technical knowledge of proper tree care. 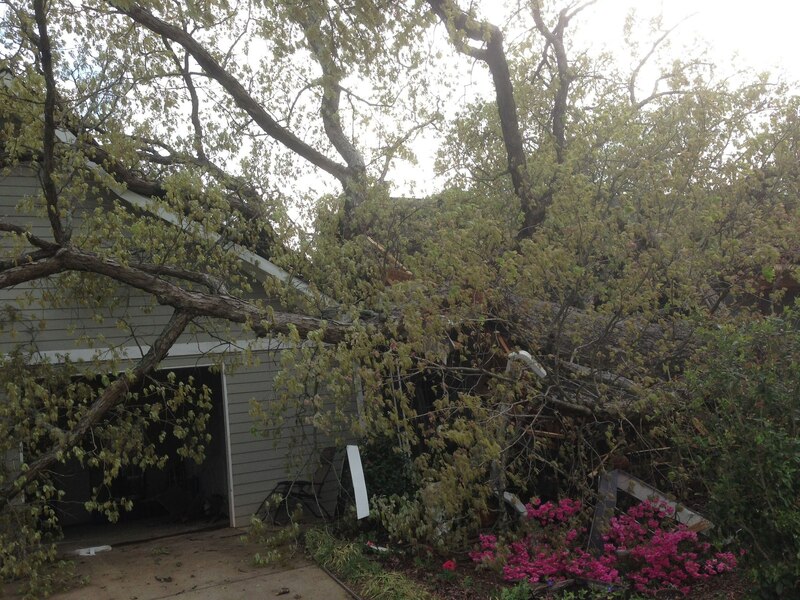 Tree removal is by far the most common tree service Athens Arborist provides. Because we have achieved a high level of education and experience specifically in the art and science of tree care, planting and maintenance, the Athens Arborist team is better trained and equipped to manage tree removal, tree pruning and emergency storm damaged tree services. 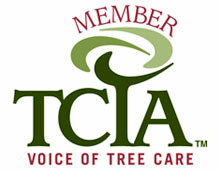 Athens Arborist are proud to be the only tree service in Athens GA accredited by the Tree Care Industry Association as Certified TreeCare Safety Professionals (CTSP). Notably, we have taken steps to advance to a higher standard of safety. 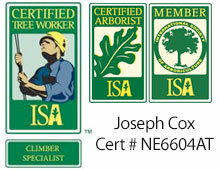 Joseph Cox, ISA Certified Arborist and owner of Athens Arborist, recently earned his qualification through the ISA as a practitioner of Tree Risk Assessment. This is a short video of the brothers Brad and Joseph Cox cabling and pruning a historic, old White Oak located in Oconee County, GA. Not all trees need to be removed. Here we are preserving this tree by installing cables to improve its structural integrity. We provide full service tree care for Athens and the surrounding areas. From tree preservation, property consultations, removals and 24 hour storm/emergency service, don’t hesitate to contact us. A higher standard of safety. 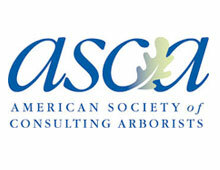 We've worked hard to be professionally certified arborists. 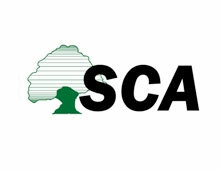 That means we are extraordinarily equipped to manage your tree care. Remove hazardous, dead, diseased, or obstructive trees. Canopy cleaning & shaping keep trees healthy and looking their best. Planting the right tree - in the right location - in the right way, guarantees success. When a tree is in need of supplemental support installing cables/braces can prevent the risk of tree/branch failure. During hazardous conditions, proper tree care removal and clean-up prevents further damage to your property. The most efficient and effective way of removing the last part of your tree. Unusable wood that goes through the chipper leaves you with free mulch to protect your landscaping beds; or we'll donate the mulch to a local park. "As a natural resource professional myself, I was impressed with Joseph’s knowledge of tree biology and management." "I was impressed at how quickly and methodically they downed the tree, cut it up and removed it and all the remnants." "We feel very confident knowing that your training and skills will help maintain the health and vitality of the trees on our property." "You never know what to expect the first time you use a new tree service, so I was hoping for the best. That is exactly what I received, the best!" "The work was performed very carefully, and with the confidence that comes with a real passion for what you do."